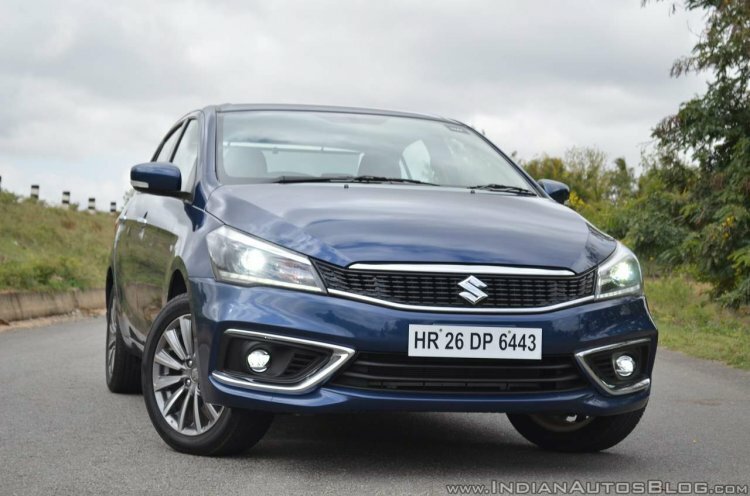 Maruti Suzuki is ready to introduce an all-new 1.5-litre diesel engine, starting with the Ciaz, but it’s not sure if this engine will achieve the success of the ubiquitous 1.3-litre diesel engine that is currently powering models from the Swift to the S-Cross. Maruti Suzuki may not get as much volumes for the E15A engine as it did from the D13A engine (pictured). The rising price of diesel fuel, a negative impression of diesel engines created by emissions scandals and the punitive taxation on diesel vehicles by the government have affected the growth of diesel vehicles for a long time. Ayukawa was expressing his concerns over the NGT order that requires the scrapping of cars older than 10 years. “Because right now after 10 years buyers have to scrap diesel models. Under this condition are people expected to buy diesel or not?” he reasoned. Another hurdle in pushing diesel engines into the passenger vehicle market now is the mandatory upgrade to BSVI (from 1 April 2020), which is a costly affair. Maruti Suzuki sees the price gap between petrol and diesel vehicles increasing to from INR 1 lakh to INR 2.5 lakh because of the use of expensive exhaust treatment tech. The Fiat-developed D13A 1.3-litre diesel engine was introduced in 2007, and it has brought immense success to Maruti Suzuki over the years. However, upgrading this engine to meet BSVI emission norms is unfeasible, and so, the company has decided to do away with small diesel cars at the end of the decade. 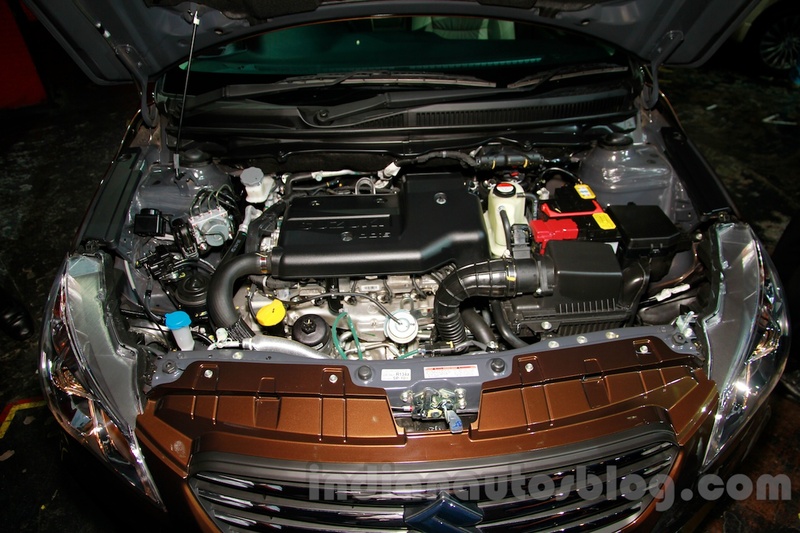 Reports say that the E15A engine will debut in the Maruti Ciaz. The E15A 1.5-litre diesel engine will likely be reserved for those models that can absorb the cost of the BSVI upgrade, cars longer than 4,000 mm that are heavily taxed (cars: 45%, SUVs: 50%). Following the Maruti Ciaz, expect to see the new diesel engine in the Maruti Ertiga (and its rumoured 6-seat variant), S-Cross and the 7-seat SUV due in 2020, and maybe even the sub-4 metre Brezza.